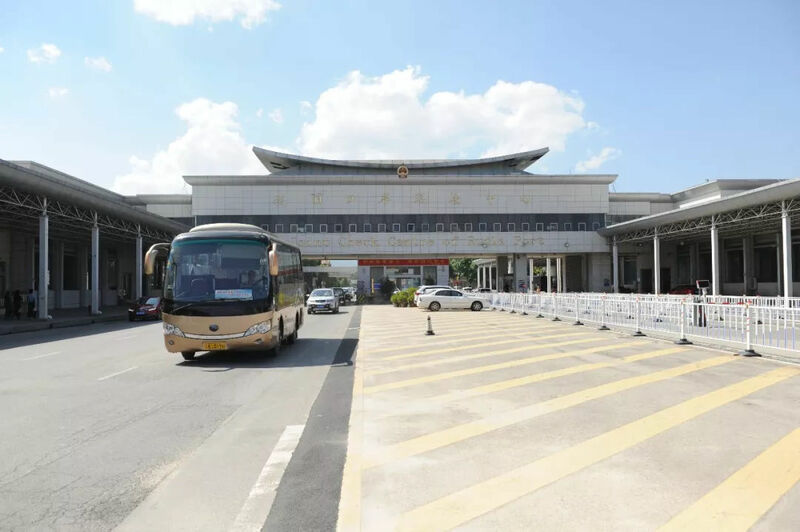 High-tech devices have helped customs officers in Ruili, China's largest trade checkpoint on its border with Myanmar, seize 669.1 grams of illegal ivory products amid the Yunnan Province's wide application of such devices in its anti-smuggling campaign, local customs said Wednesday. 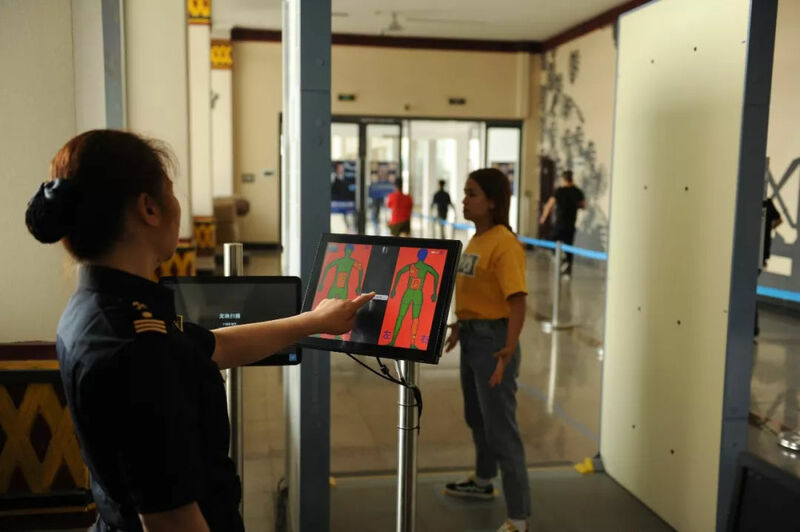 Customs officers at border crossings in Southwest China's Yunnan Province have been using high-tech products like CT scanners and full-body imaging devices to check baggage and passengers, according to a document the China Kunming Customs District (CKCD) sent to the Global Times. Customs staff can see a 360-degree scanned image of baggage when it passes through the CT machine. The body scanner, which is harmless to humans, can accurately identify what items passengers are carrying while protecting their privacy. Besides the illegal ivory products seized in Ruili, 4,069 grams of Asian elephant bones were discovered at the China-Myanmar border port of Jiegao through the use of these scanning devices as of April 1, said the document. 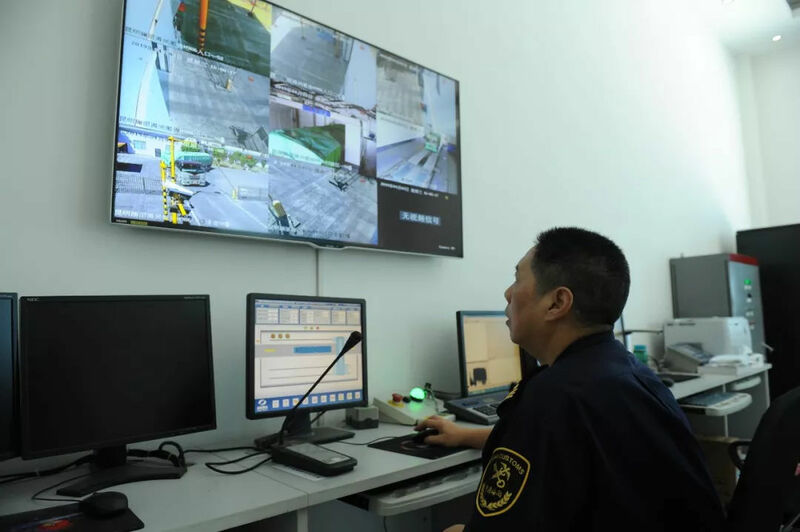 The Ruili customs also applied a checking system to scan large trucks, which had helped local anti-smuggling department to arrest two suspects and seize 8.67 kilograms of heroin in May 2018. It takes less than two minutes for the system to check a truck, saving a lot of time compared with the traditional manual unloading method, read the document. It said that the customs department is planning to introduce more devices especially for small vehicle checking. Wide application of high-tech products in customs inspection is necessary in Ruili due to the large amount of border trade, the document said. The volume of import and export trade in Ruili reached 69.77 billion yuan ($10 billion) in 2018, accounting for about 30 percent of the China's trade with Myanmar, it noted. 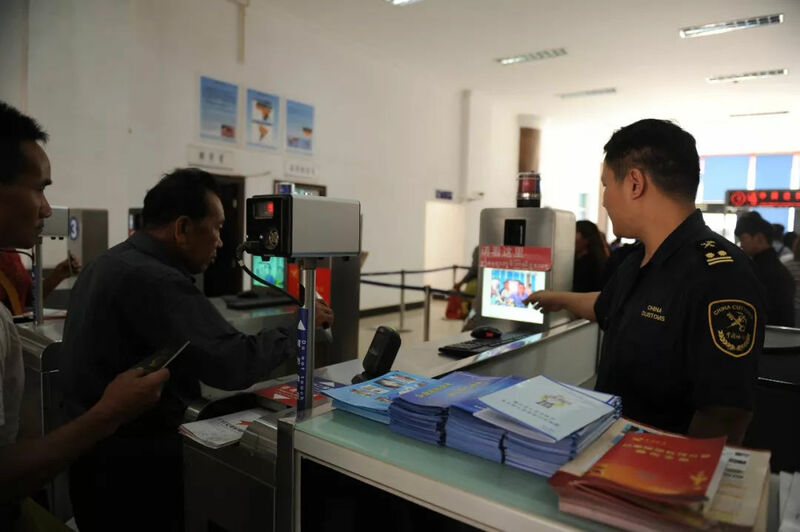 Ruili is just one of the many Chinese cities that have been increasing the use of high-tech in customs inspections as a way to replace human resources with machines to boost efficiency at border crossings. China is aiming to build a smart customs system that combines internet, data and technology, said He Yemin, a deputy director of China's General Administration of Customs, at a press conference in February 2018.